So why not get together with your friends, crack open a bottle of bubbly*, add some healthy snacks, and get pampered by fully trained beauty therapists, whilst enjoying a soothing relaxing massage and some beauty treatments? 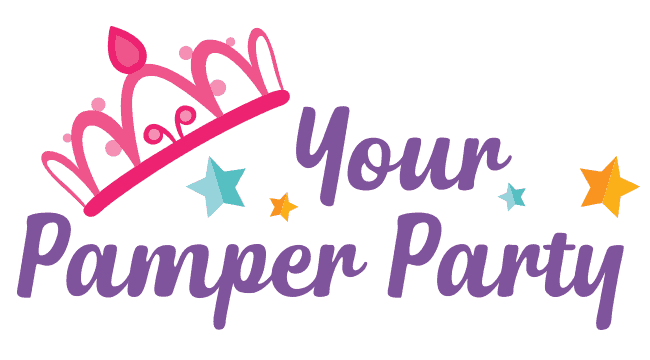 Enjoy an evening or afternoon of pure pampering for you and your friends in the comfort of your own home by holding your own pamper party. 10 ladies, R200 per guest thereafter. 2 party hostesses per 10 guests (R 200 per hostess thereafter). Kindly note: We are a mobile pampering service and as such we travel to a destination of your choice.